The education system of Pakistan as its going to be good in some areas where as in some areas the condition is deteriorate and is going to be worst day by day and our government is not paying attention to this most important issue. So if we have glance towards our Higher Education Commission sector which is the most prestigious and responsible sector has also failed to look at the unrecognised universities which are running in our country and no one is there to ask them they are doing their own job in a well manner without any care and fear. Most of the times we have noticed their statements that their high authority will ban those illegal universities but no swift action is seen from this department neither this problem is under the pendency nor any one is paying attention to it. Number of the students are getting education from these illegal universities and no one is there to ask about them. 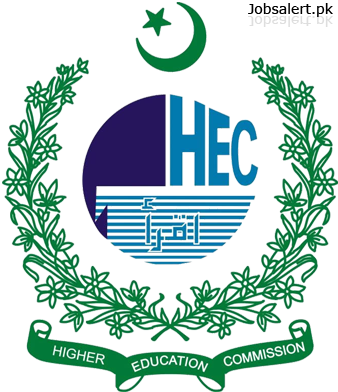 Several times HEC committee members have wrote letters to those universities but there is no good response from them also. But they kept on saying that we will better the condition of this biggest blunder but they failed to do this because our pretty government and HEC knowns how to fulfil their own bellies with money and are doing nothing for the welfare of people’s. So I am going to share with you list of those unrecognised, illegal universities. So these are list of those bundle of universities which are having affiliation with Government as well as private sector.